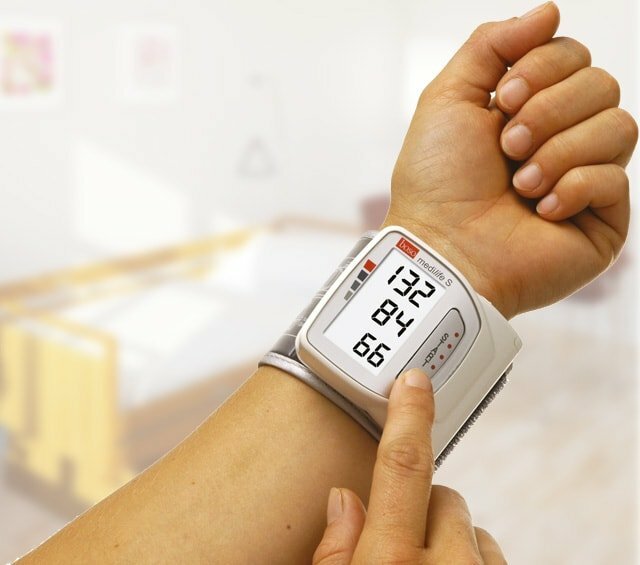 Digital blood pressure monitors provide a simple and fully automatic blood pressure determination from the wrist or upper arm. 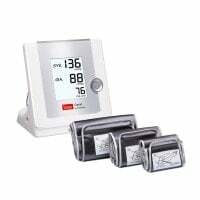 With Praxisdienst, you can purchase from a large selection of electronic blood pressure monitors from renowned manufacturers. 628,70 EUR* Not ready for shipping. Reserve today and we will ship as soon as possible. 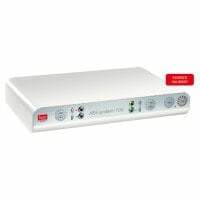 595,00 EUR* Not ready for shipping. Reserve today and we will ship as soon as possible. 377,00 EUR* Not ready for shipping. Reserve today and we will ship as soon as possible. 265,00 EUR* Not ready for shipping. Reserve today and we will ship as soon as possible. 243,00 EUR* Not ready for shipping. Reserve today and we will ship as soon as possible. 218,00 EUR* Not ready for shipping. Reserve today and we will ship as soon as possible. 172,30 EUR* Not ready for shipping. Reserve today and we will ship as soon as possible. 126,50 EUR* Not ready for shipping. Reserve today and we will ship as soon as possible. 63,00 EUR* Not ready for shipping. Reserve today and we will ship as soon as possible. 55,00 EUR* Not ready for shipping. Reserve today and we will ship as soon as possible. 51,00 EUR* Not ready for shipping. Reserve today and we will ship as soon as possible. 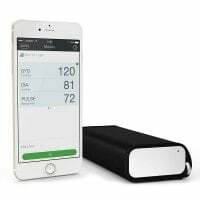 The digital blood pressure monitor is especially popular among many doctors, due to the fact that it provides a fully automatic blood pressure measurement within only a few seconds. 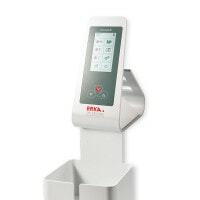 The devices save valuable time and deliver precise results. 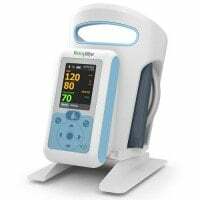 The systolic and diastolic pressure displays are normally shown on an illuminated screen with the units of measurement being in mmHg. 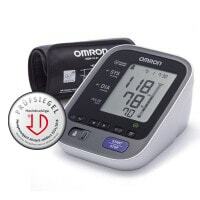 Based on manufacturer and model, electronic blood pressure monitors operate either with batteries or a mains connection. 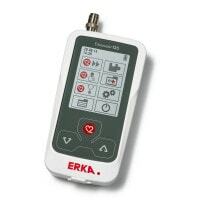 Depending on construction, blood pressure monitors can be used as mobile or stationary devices e.g. in the surgery or hospital. 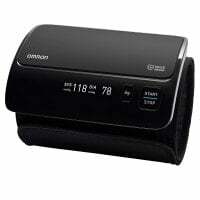 The digital blood pressure monitor for the wrist is especially well suited for home use. 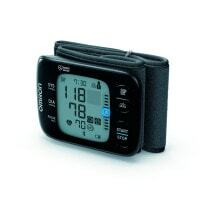 It is easy to put on and is very compact since the measuring device is integrated into the cuff. 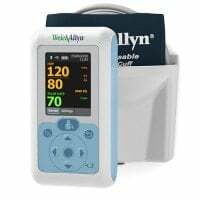 Electronic blood pressure monitors for wrist measurement are typically battery operated. 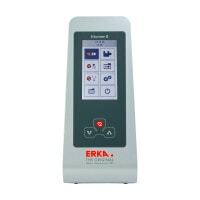 In order to ensure that the results are not falsified, the device should be kept at heart height throughout the entire measurement process. 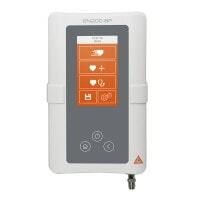 Digital blood pressure monitors for the upper arm are more frequently used in professional areas. 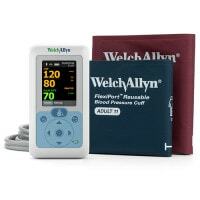 This is because they produce fewer measurement errors and the blood pressure cuff can be interchanged based on arm circumference. 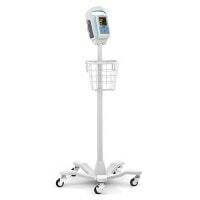 This is especially important when the patient has a particularly thin or wide upper arm. Precise results can only be achieved with the proper cuff size and positioning. 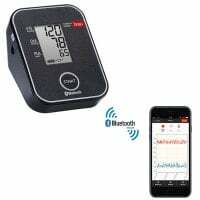 Contrary to sphygmomanometers, electronic devices do not require the use of a stethoscope for the blood pressure measurement. 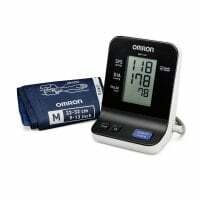 In the category Digital Blood Pressure Monitors, we offer you a large selection of high-quality, fully automatic blood pressure monitors from name brand manufacturers, such as boso, Omron and Beurer. 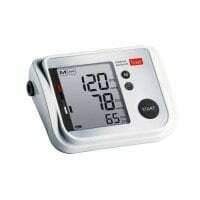 Many of the electronic wrist or upper arm blood pressure monitors have practical functions, such as memory storage for measured values, an average value display, arrhythmia recognition or automatic assessment of the gathered blood pressure values. 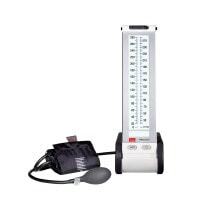 You can purchase the proper digital blood pressure monitor for every need at a great price from Praxisdienst! 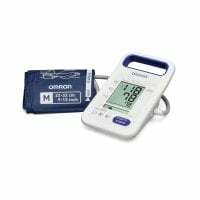 In addition to blood pressure monitors, you will also find additional diagnostic devices in our online shop.